This site is dedicated to a historical study into the history and ethics of human experimentation at Porton Down. 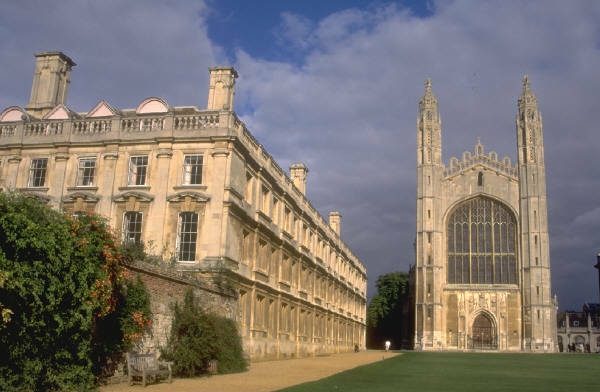 In 2004 Professor Ulf Schmidt, Professor of Modern History at the University of Kent at Canterbury, was awarded a project grant by the Wellcome Trust to investigate the history and ethics of Britain's biological and chemical warfare programme during the Cold War. The research project is particularly interested in examining the origins, application and nature of medical ethics guidelines that were in place at the time, and their effectiveness in protecting the human rights of experimental subjects in biological and chemical warfare research. It was during the Cold War that thousands of servicemen of the British armed forces 'volunteered' to participate in the secret experiments conducted at the government's research establishment at Porton Down in Wiltshire into the effects of chemical weapons. 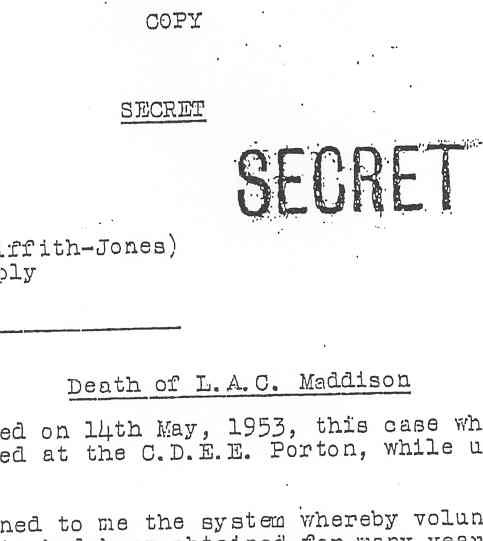 In 1953, the experiments led to the death of the 20-year-old serviceman Ronald Maddison. 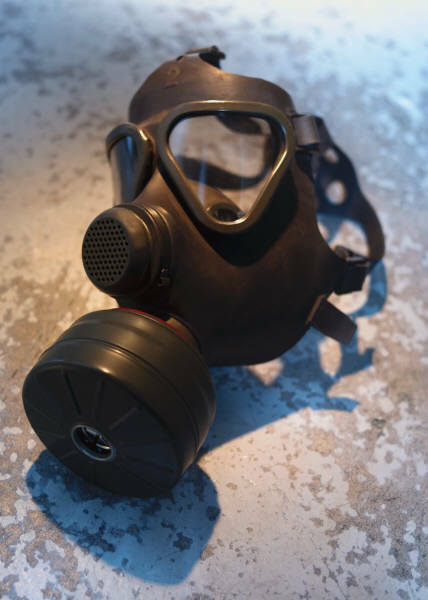 After being involved as a historical expert in the fresh inquest into Ronald Maddison's death in 2004, Professor Schmidt is now continuing the historical investigation into nature of Cold War human experimentation and chemical weapons. This website outlines the aims and findings of the ongoing project, and hopes to serve as an expanding resource for those interested in the field of history of modern medicine as well as in the history of modern biomedical research ethics.